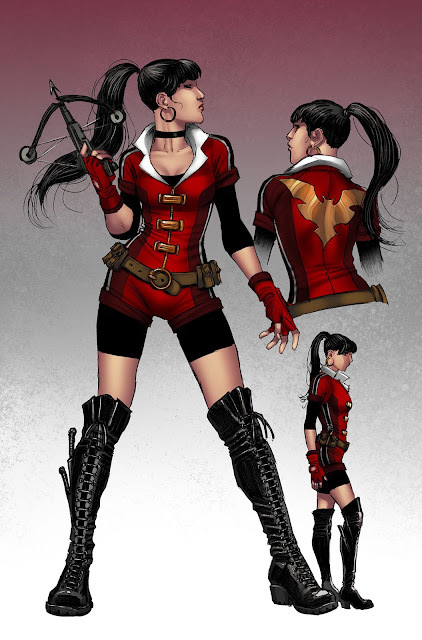 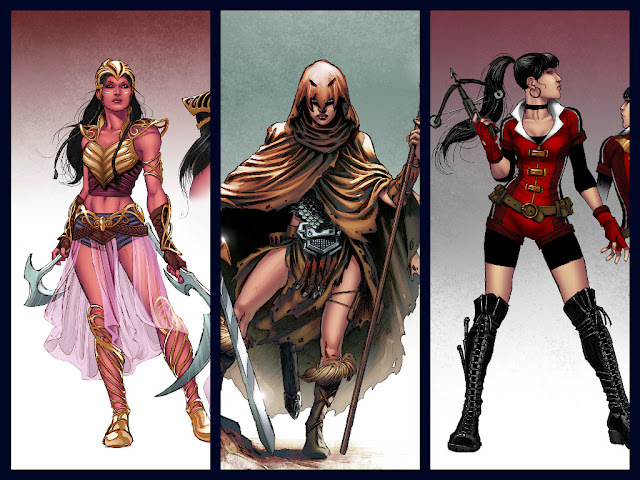 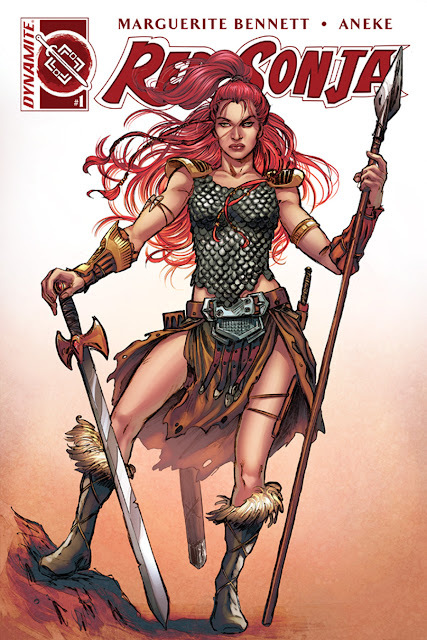 Dynamite Entertainment is proud to announce that beloved comic book heroines Red Sonja, Vampirella, and Dejah Thoris will undergo bold new directions and costume redesigns in new monthly series debuting in the first quarter of 2016. 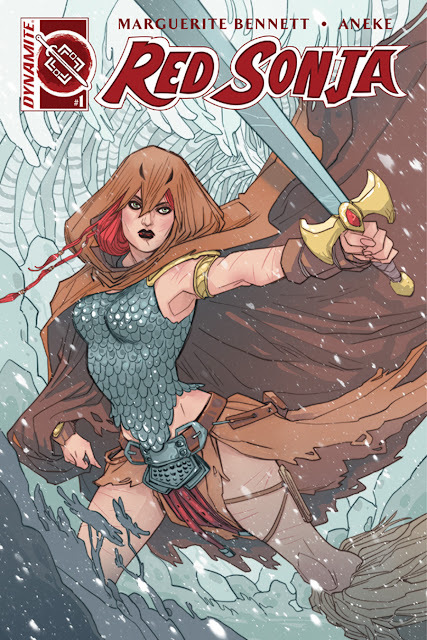 Following narrative direction from Gail Simone, the fan-favorite author of this past summer's Swords of Sorrow crossover epic, the new titles promise unexpected storylines for its headlining characters, delivered by some of today's most innovative creators. 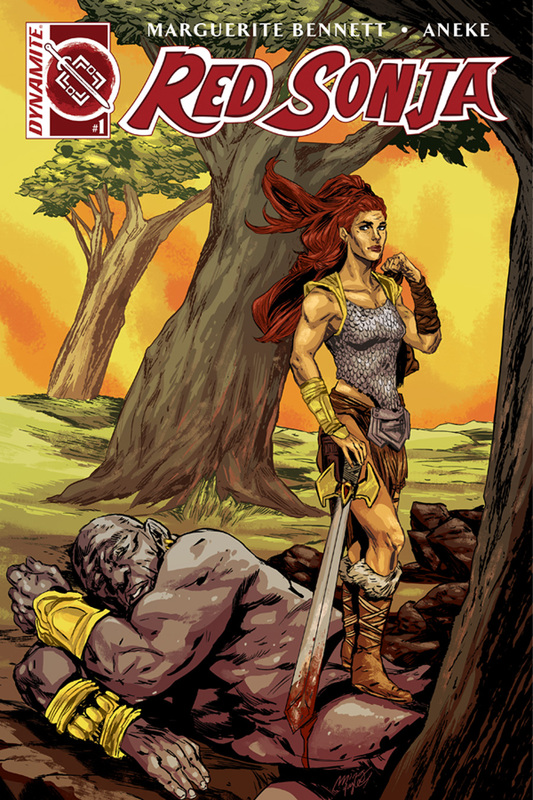 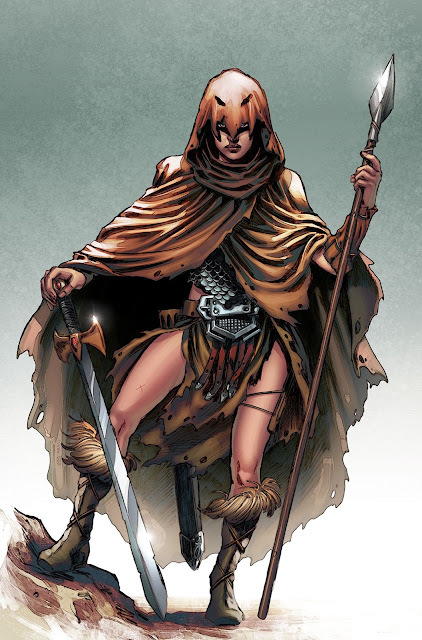 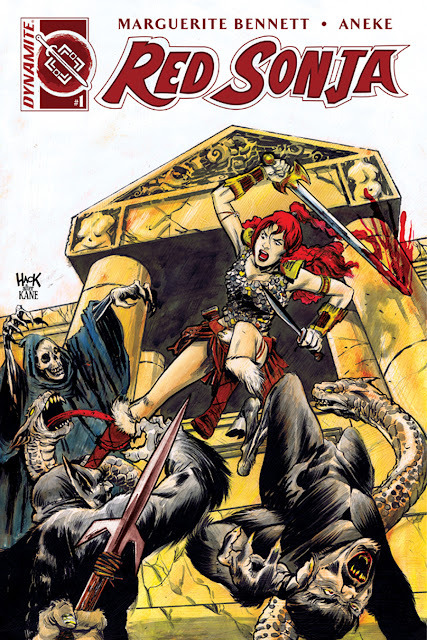 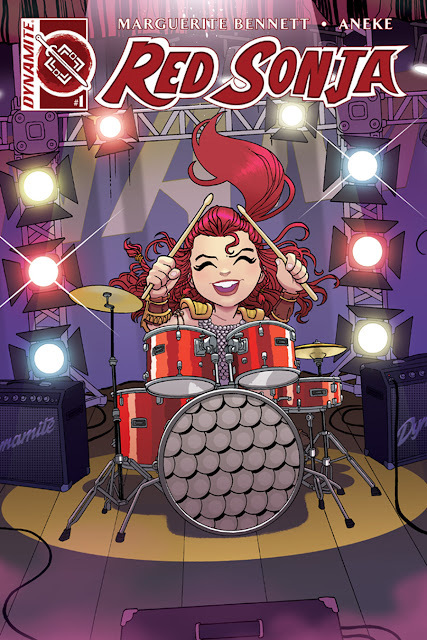 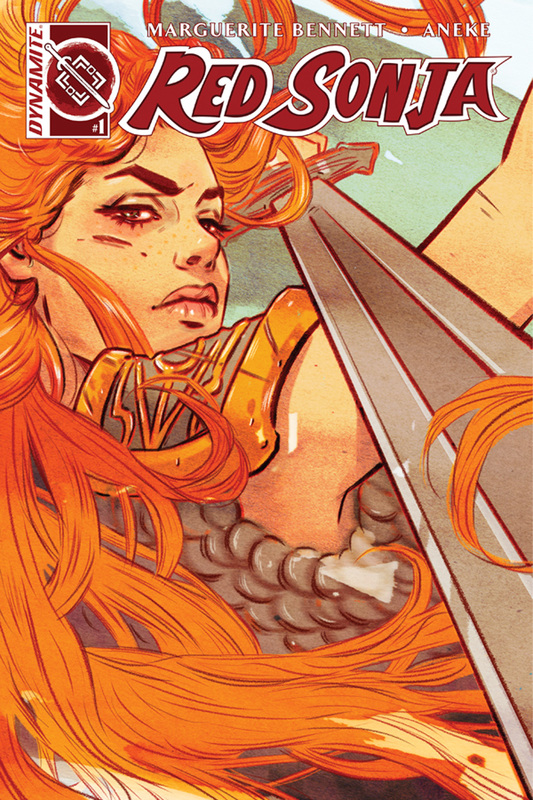 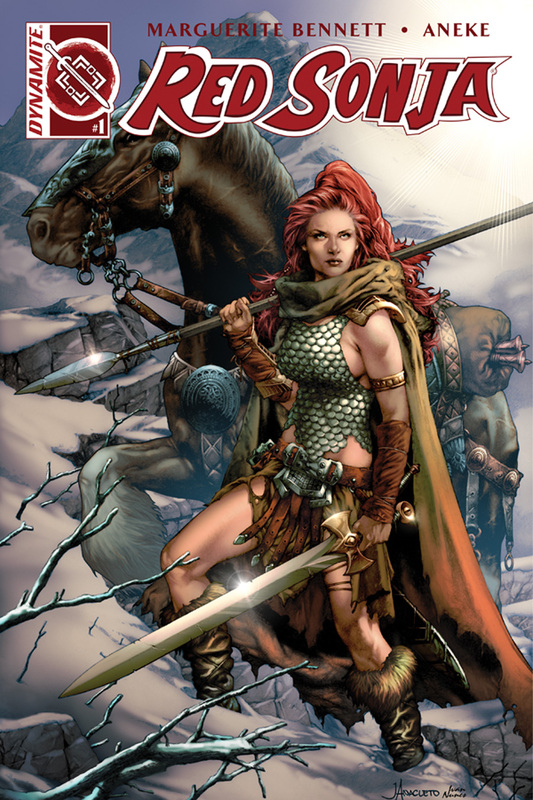 Red Sonja#1 will launch in January, helmed by writer Marguerite Bennett and artist Aneke. 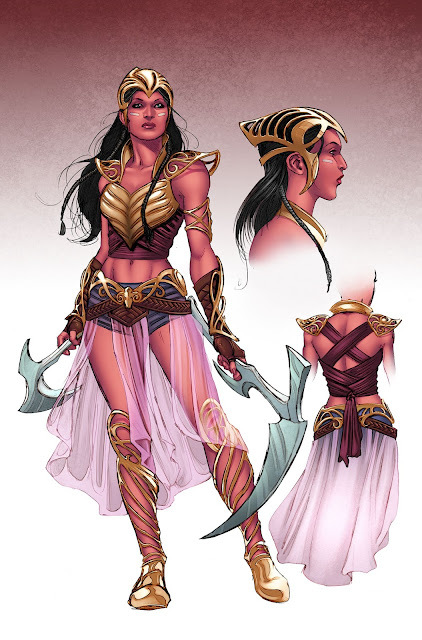 Dejah Thoris #1 and Vampirella #1 will debut in subsequent months, written by Frank J. Barbiere and Kate Leth respectively.